Hospice of Central Ohio – Newark Office, 2269 Cherry Valley Rd. Wait till you hear their stories… Bring the gift of your undivided attention to our patients and their families. Become a Hospice of Central Ohio volunteer team member! 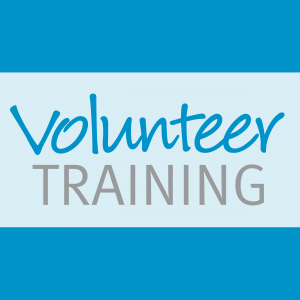 Our next New Volunteer Training is scheduled for: May 13, 14, 20 & 21, 6:00 – 8:30p.m. at our Newark office (2269 Cherry Valley Road) Click here for more details. We’re not telling you it’s going to be easy. We’re telling you it’s going to be worth it.